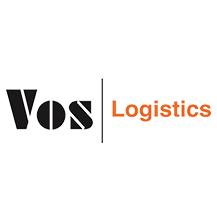 Our Romanian staff from Vos Logistics in Cluj-Napoca have successfully completed the English training courses: Communications with customers and colleagues & Debt collection by telephone. A very good explanation and integration of the 2 modules: Communication with clients & Debt collection by phone. A very good method of teaching & explaining of different types of self-psychologies for a smoother Collection process. We would have probably enjoyed even more role playing (effective way of learning) and also probably a longer period of training. Overall, our common opinion is that it has been a great experience that we would certainly like to repeat.